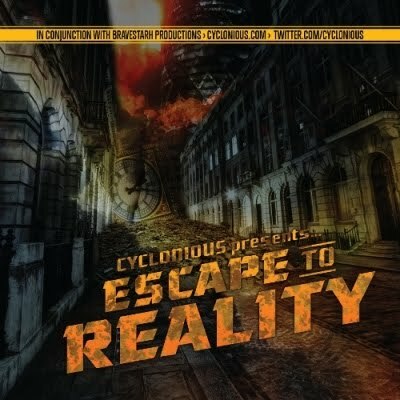 Cyclonious impressed by coming out of the blue with What's A Postcode? a year ago. Now he's got an 18-track mixtape with Escape To Reality, which features Against The Beast, below.